We live in one of the most prosperous nations on earth, and are blessed with incredible conveniences and high-tech comforts. Yet with all that, we still find reasons to complain. Why do we tend to be filled with grumbling instead of gratitude? The book of Numbers shows that the tendency isn't new. God used a 40-year time of wandering to teach his people to value prayer over grumbling, and those lessons are still relevant. 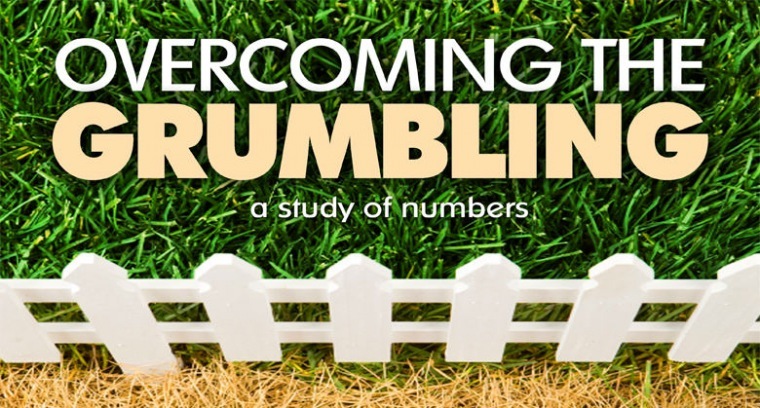 Join Horizon for Overcoming the Grumbling, a Numbers study, running June 9th thru June 30th at the 8:50 Equipping Service.